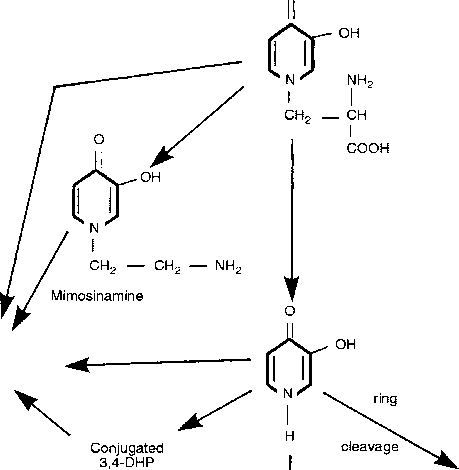 Since it appears likely that amino acids are preferentially channelled from protein degradation to the immediate precursor pool for protein synthesis, the assumption that there is no recycling of the tracer amino acid, which is required if one uses the precursor-product relationship to quantitate protein synthesis from a radiolabelled amino acid, is not true. The fact that, as a part of cellular metabolism, amino acids are recycled through the precursor pool and back to protein impacts on the determined rate of protein synthesis. If one considers rate of protein synthesis in a whole body, it must be recognized that the body pool of proteins consists of a multitude of protein pools with half-lives ranging from minutes to weeks or months. For proteins with relatively short half-lives, the issue of recycling is very important and can impact on estimates of protein synthesis rates. The more rapidly a protein turns over the more rapidly the specific radioactivity of the amino acid in the protein approaches equality with the specific radioactivity of the precursor pool. Thus, specific radioactivity of the tracer amino acid released from the fast turnover protein approaches equality with that of the precursor pool. As the specific radioactivity of the amino acid in the protein approaches the specific radioactivity of the precursor pool, it becomes impossible to measure incorporation of label into that protein (as an increase in protein radioactivity). Thus, over time, measured rates of protein synthesis decrease. The longer the time period allowed for incorporation of labelled amino acids into the protein pool, the lower the estimate of protein synthesis rate. Short-time incorporation experiments bias the results towards fast turnover times with rapidly turning over proteins exerting a significant influence on the result. On the other hand, longer incorporation times bias the results toward proteins with slower turnover rates since specific radioactivity of the amino acids in the fast turnover proteins comes into equality with the precursor pool amino acid specific radioactivity such that no measurable incorporation is now taking place. Using the data of Bernier and Calvert (1987), it can be demonstrated that the protein FSR calculated at 30 min postinjection of a flooding dose of [l-14C]leucine is 33.6% that calculated at 2 min postinjection.